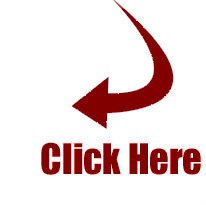 Thank you for visiting our one-of-a-kind website. PROCLAIM HOPE! is here to serve all of God’s people as we prepare for the great hope of a nationwide Christ-awakening movement for our generation. We pray that the ministries we offer through this website will help you become more fully a part of that God-given promise. If there are any ways we might work together more directly in the situation where you serve Christ, please don’t hesitate to contact me. Learn more about how this one-of-a-kind book (hard back and Kindle) can bring you into a renewing, life-changing encounter with God’s Son. 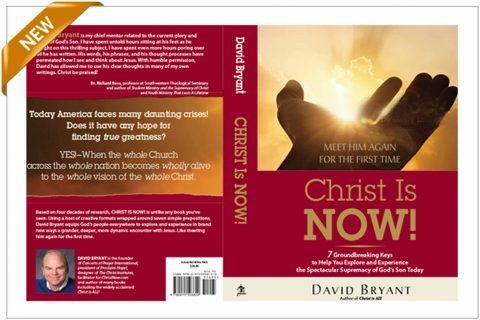 Visit www.DavidBryantBooks.com. There you also will connect with other books David has written, all available on AMAZON. ChristNow — website, Facebook, Instagram, Twitter — has been created for every Jesus Follower who is hungry for more of God’s Son. Hungry to know him, to grow in him and to go with him based on who he is right now. Because there really is so much more to who Christ is right now, at the very moment, filling the world and your life with his reign. In all kinds of practical ways ChristNow “on line” will expand your vision of and increase your passion for who the Son of God is today, in the majesty and wonder and power of his spectacular supremacy. With compelling teaching, creative visuals and clear applications, TCI maintains a consistently singular focus on the majesty and supremacy of God’s Son today.Experience TCI at your own pace; by leading a group through nine weeks using the nine 70-minute videos; or sign up for the free 55-day email and video series.